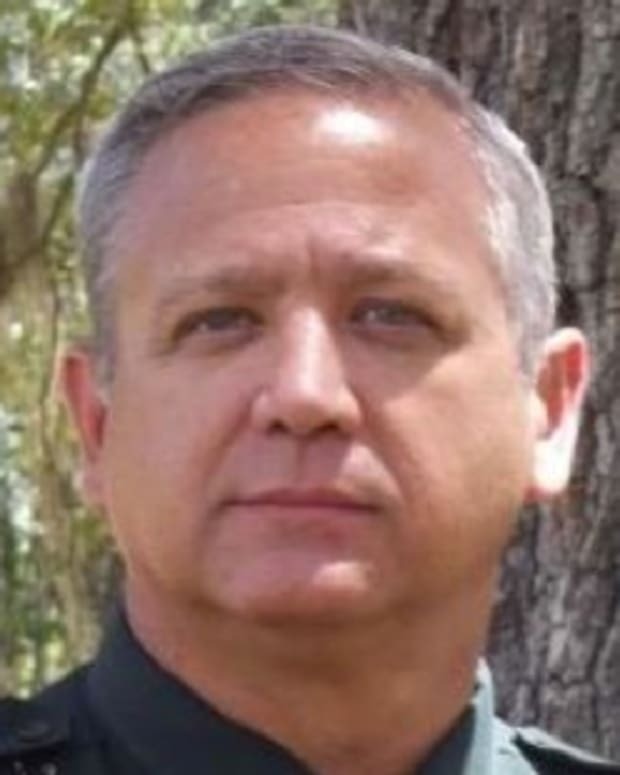 After a three-day trial, North Florida sheriff Nick Finch has been acquitted on charges of misconduct and falsifying public records following his release of a man from jail who was carrying a loaded gun without a permit. The acquittal has sparked debate over gun rights in Liberty County, a town of about 8,000 residents, according to The Tampa Tribune. Floyd Parrish was arrested in March during a traffic stop on charges of carrying a loaded gun without a permit. During his four-day trial, Parrish, 58, said that he kept the pistol in his pocket to call for help in case he fell ill from his various health problems in his rural home. Sherriff Finch, 51, subsequently released Parrish from the county jail. He told Parrish to get a permit soon. Florida Gov. Rick Scott suspended Finch in early June, prompting a slew of complaints by Second Amendment advocates before he reinstated Finch on Thursday, reported the Orlando Sentinel. Assistant State Attorney Jack Campbell argued that Finch released Parrish for political reasons: to repay the Parrish family’s favor of helping elect Sherriff Finch following a tight race in November 2012. "The Parrish brothers — their support in the campaign led to a get-out-of-jail-free card," Campbell said. Campbell said that Finch requested the paperwork relating to Parrish’s arrest when he visited Parrish in the county jail, and that the papers then disappeared. He argued that Finch was using the Second Amendment argument as a red herring. "He&apos;s using the Constitution to cover up his criminality,” Campbell said. Defense attorney Jimmy Judkins made his appeal to jurors that Finch was defending the Second Amendment and following the accepted social code of the rural Florida Panhandle when he released Parrish, reported Reuters.